Welcome to Sheprendo’s Magic Parties based in Chinnor, Oxfordshire. Sheila is a Children’s Entertainer offering exciting Children’s parties – themed parties (eg Easter parties, Halloween parties, Christmas parties) Birthday parties and parties ” For the young at heart”. Sheprendos Magic Parties are full of fun with a magic show, balloon modelling, puppets, games and music. 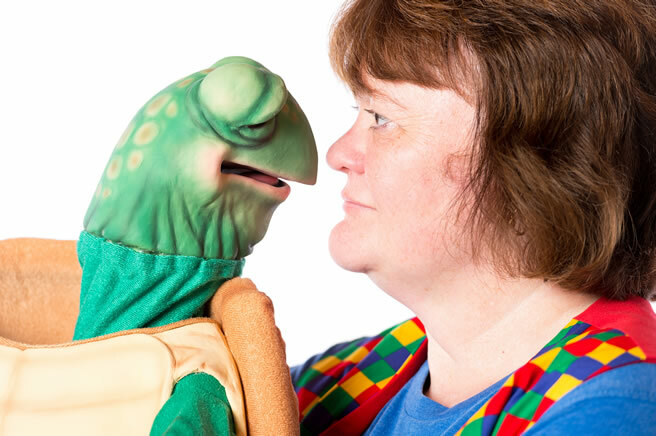 Children will love meeting Timmy the Turtle and Ben in the basket…two of her puppets. She uses other puppets in her shows too. 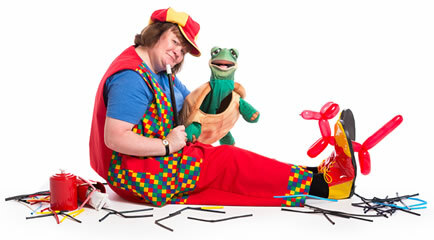 She is a female children’s entertainer and magician – local to Aylesbury and High Wycombe, Buckinghamshire and Chinnor and Thame, Oxfordshire. CRB now DBS (Disclosure) Checked and public liability insurance. All electrical equipment PAT tested. Member of Equity.